Elliston is located 166km from Port Lincoln (approximately a 1.5 hours drive) on the Eyre Peninsula, South Australia. 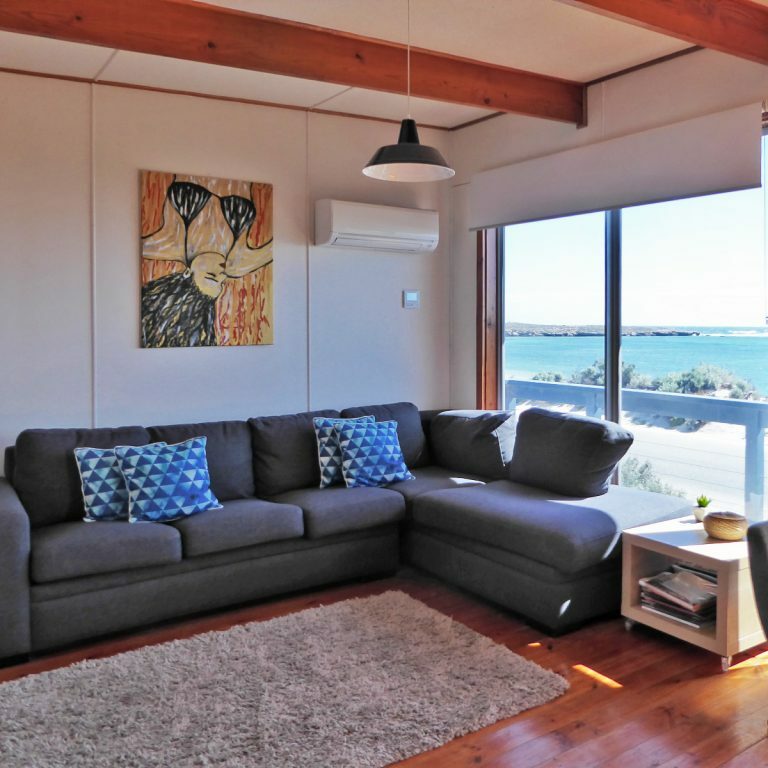 Elliston sits on the tranquil Waterloo Bay - ideal for fishing, swimming, snorkelling or a walk on the beach. 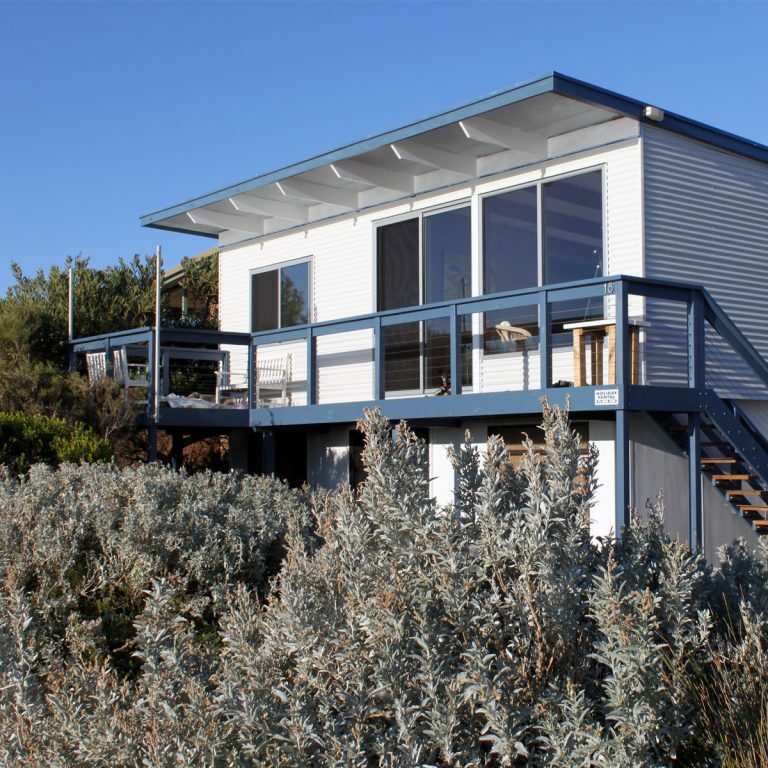 While staying at our Elliston Accommodation, enjoy stunning surf beaches, fishing and great coastal walks at some of the most spectacular and rugged coast line on Eyre Peninsula. Elliston is home to some great local events including Sculptures on the Cliffs and the Annual Salmon Fishing Competition. Wishing all visitors to Elliston on the Eyre Peninsula a warm welcome. 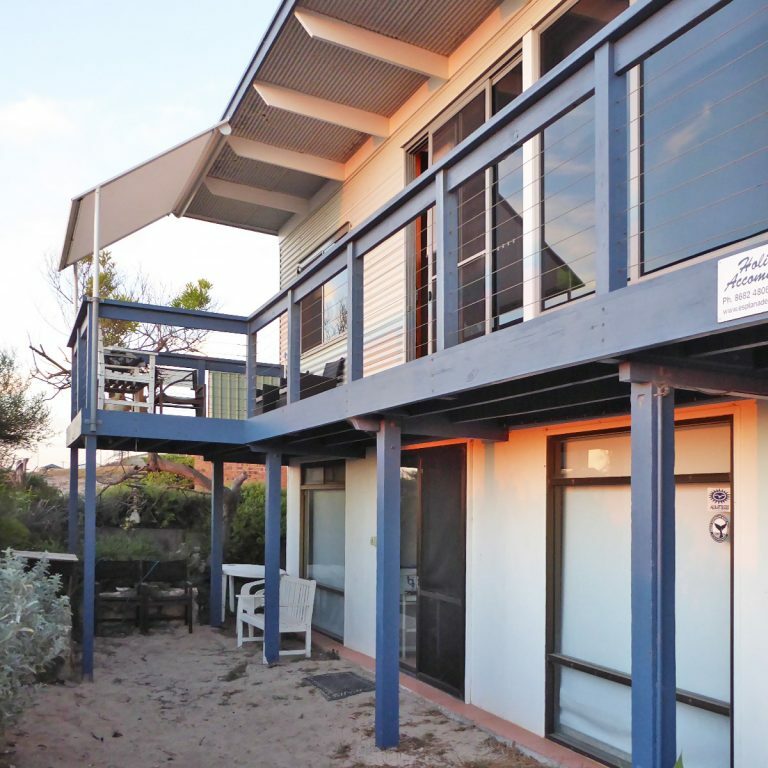 Located on the Esplanade in Elliston, our accommodation has sweeping views of Waterloo Bay and is approximately 10 metres from the beach. The accommodation is centrally located and is only a short stroll to the town centre including shops and the Elliston pub.